I have completed the revision of the book Finding the Way described in my previous post and have proofed it to the point where I can’t stand to look at it anymore and have handed it to Deanna, an editor. 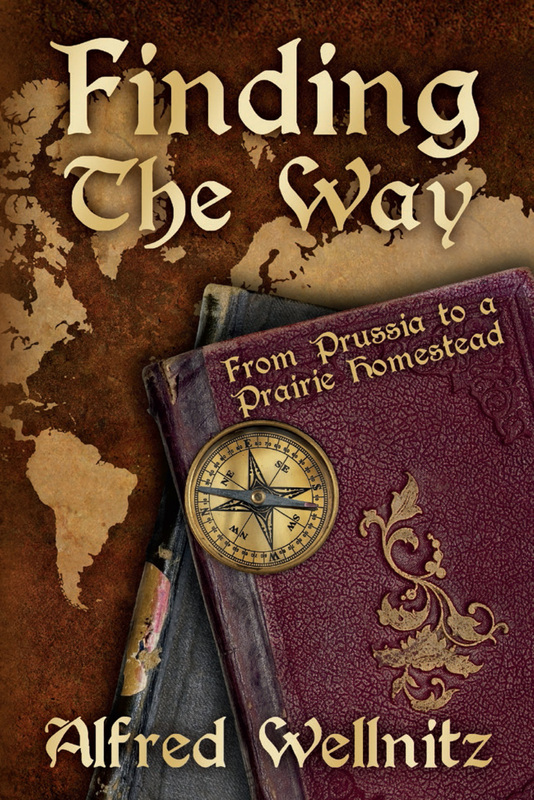 Finding the Way, first published in 2004, had been the first of three novels I have published and Deanna has edited all of them. The revision hasn’t changed the storyline. Rather I applied some of what I have learned during the past ten years to reduce the word count from ninety-three thousand words to eighty-eight thousand words. One purpose of the revision had been to make the story more readable. Another purpose has been to remove Finding the Way from the iUniverse publishing system. At the time I published Finding the Way iUniverse had been recognized as a leading self publishing provider. Because of a positive experience while working with iUniverse in publishing my first book, I went with them to publish my second book. During the process the ownership of iUniverse changed and the new management changed the company from one of the best in the business to one of the worst. The revised version of Finding the Way will be published by Create Space and I will have no further ties with iUniverse.